The NeuViz 64 is the latest installment in what has been a long line of innovative product offerings. 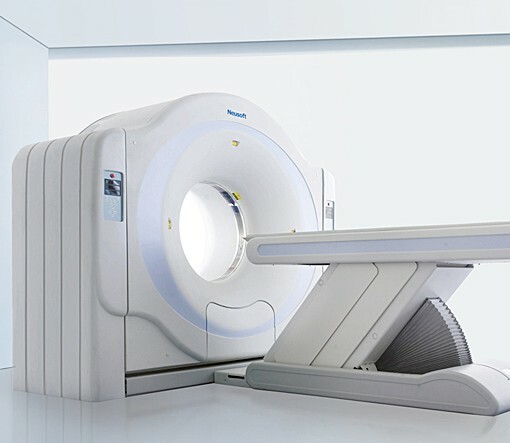 The design is focused on minimizing patient x-ray dose, without compromising image quality. 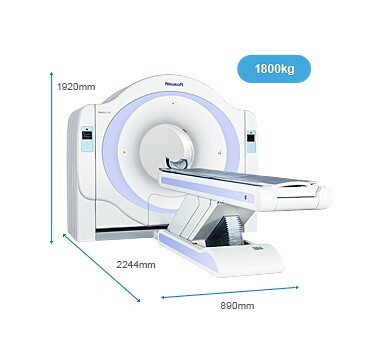 These design strategies have resulted in a low-dose CT system, that delivers high patient throughput, is easy to use, performs advanced Cardiac Imaging and provides for wide variety of post processing and diagnostic operations. Detector technology: 17 lp/cm resolution for visualization of details as small as 0.3mm. Modular design delivers 99.99% x-ray conversion efficiency, over dose necessary to deliver exquisite image quality. NOTE : Once you add an item to the cart, we allow you 48 hours to buy before the item expires. Copyright © 2019 Reversitas All Rights Reserved.